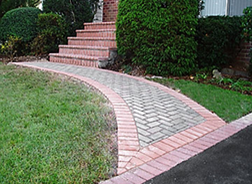 USA Paving offers a wide range of masonry work. 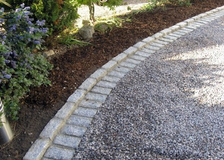 We regularly include Belgium block borders, and interlocking paving stones into our designs for walkways, patio, aprons and stoops. These works are a major part of our business and we do carry catalogs to choose from. However, it is recommended for the homeowner to go directly to the stone facility themselves to actually see they stone style and colors that are available. 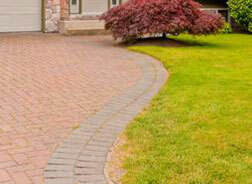 We work with a variety of vendors so one will be nearby in every area that we service. 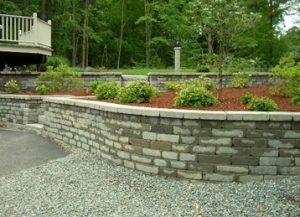 Our customers can count on our 10 years of experience, whether you’re adding a retaining wall or redoing a walkway, driveway, patio or stoop.. 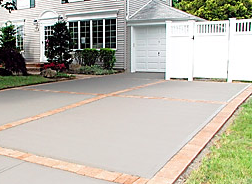 Call USA Paving today and get started now. Top quality service this fast has never been so affordable. It all starts with a free estimate to see just how affordable it can be. After that, just sit back and relax while the experts go to work for you. Your job will be done in no time, and even comes with a full guarantee!